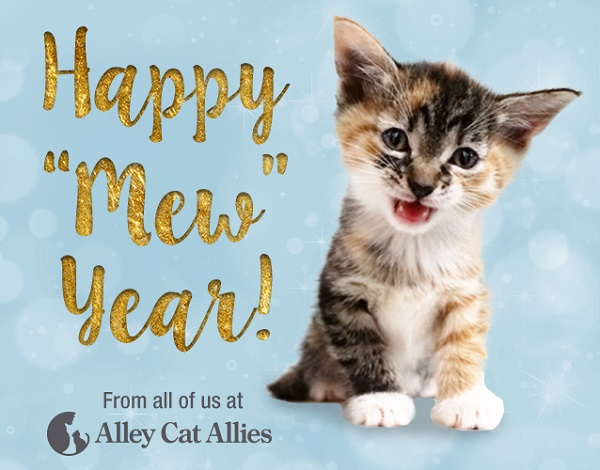 Read more about Happy Mew Year!! Read more about Uber Delivers PUPPIES! Saturday evening, a devastating fire ripped through SweetPea Friends of Rutland Animal no kill shelter in Paxton, MA. With heavy hearts we must report that 17 dogs and 39 cats perished in the fire. Please share with your networks to help this beauty find his forever home!! !